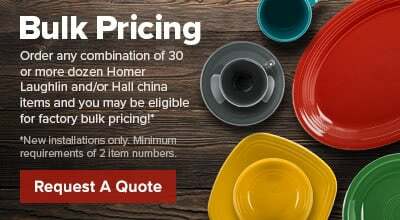 This Hall China 11360ABWA bright white 3.75 oz. 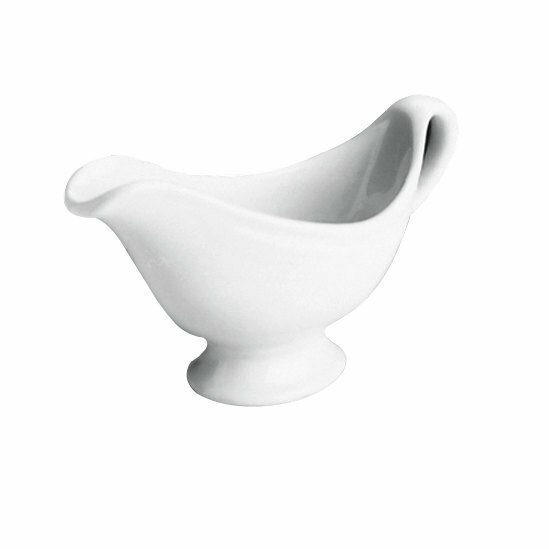 china sauce boat will make creamy, home-made gravy and other delicious sauces or dressings, taste even better! Designed to provide the best heat and cold retention available, sauces will stay fresh until the very last drop!